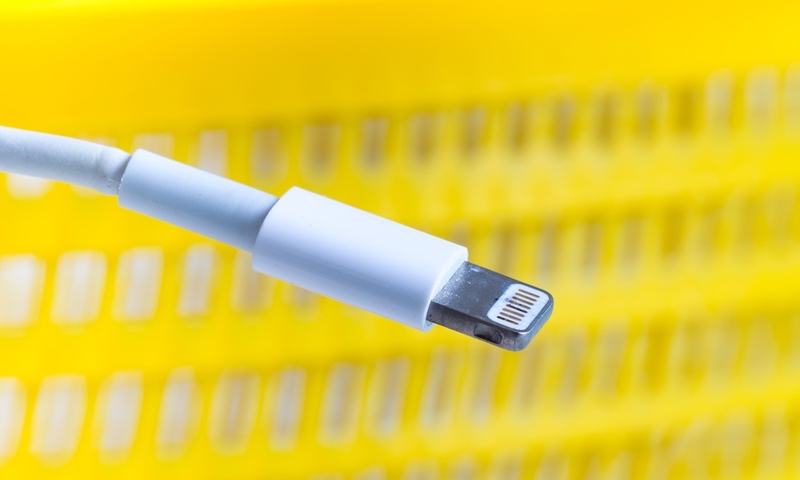 Ever Wonder Why Your iPhone's Charging Cable Is So Short? Ever Wonder Why Your iPhone’s Charging Cable Is So Short? Whether you've been using Apple products for years, or are a new convert, you may have noticed a very common complaint: the charging cable is short – very short. 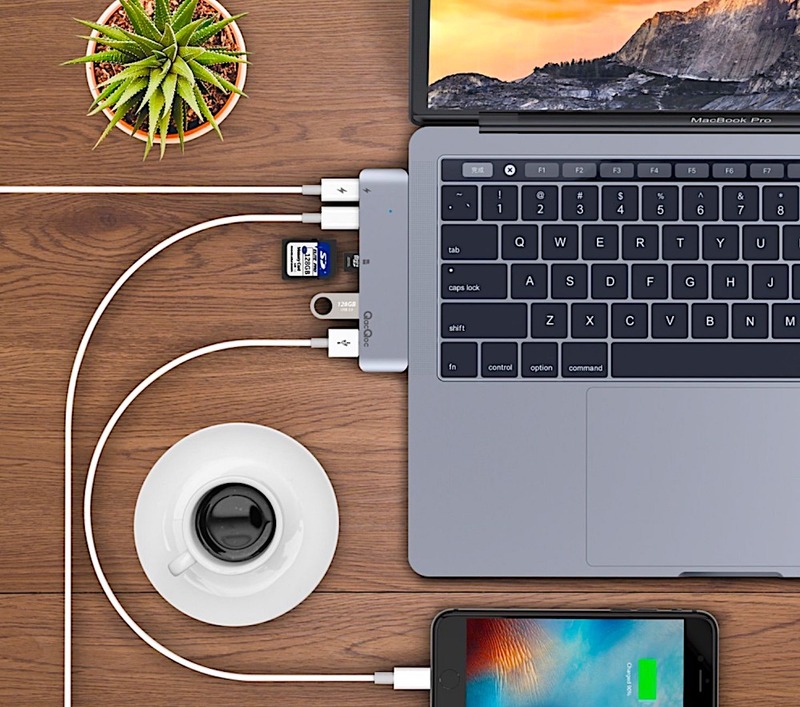 In fact, that few feet of cable-length may not even be enough to comfortably charge your iPhone from your bedside or desk. So, why does Apple keep those charging cables so short, and pay so little attention to its 2m Lightning cable, which doesn't come with any iPhone models? Even rivals like Samsung are making their phone charging cables longer with their latest models, while Apple stays the same. 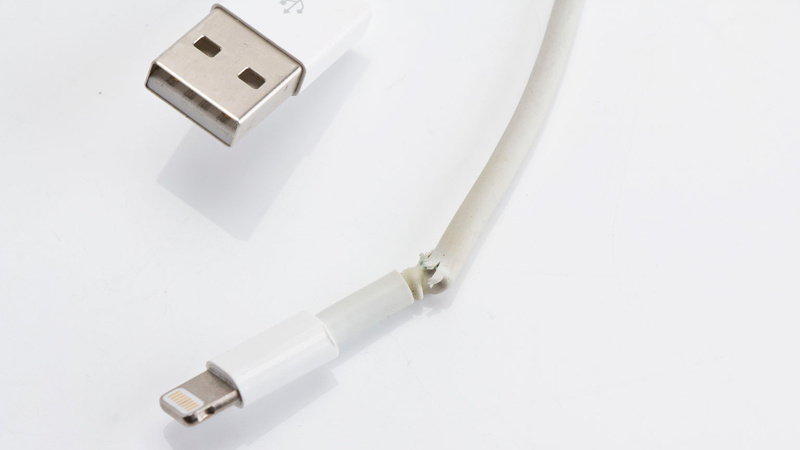 Continue reading to learn four probable reasons that explain why Apple's charging cables are SO short. Apple took a look at how people use their cables, and they've come to the conclusion that short cables are fine for the most common uses. That may not make a lot of sense for your specific situation but think about all the Apple charging cables used by consumers (and how they are most frequently employed). 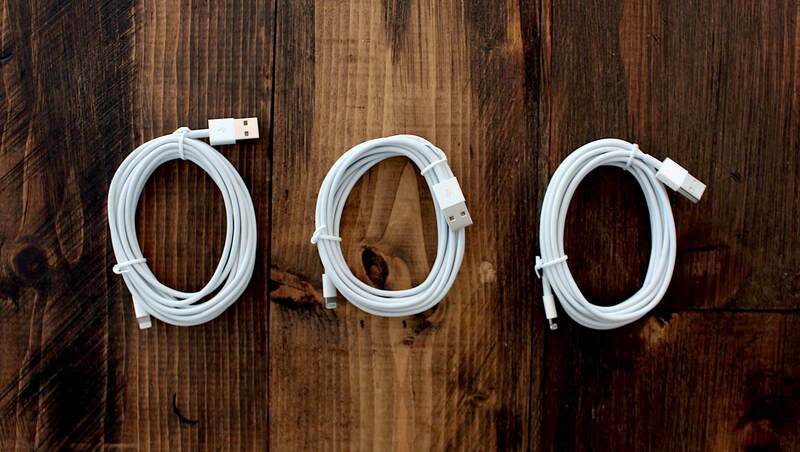 That's a whole lot of cables that spend their entire lives near the side of a MacBook or iMac, which is where many people charge up their devices. Apple is looking at this data when they make design decisions, and they don't see much reason to lengthen cables if this is the most common usage. Additionally, wireless charging is becoming increasingly common, and Apple's data probably also points to a future where most people are charging iPhones wirelessly. In other words, there's not much point in changing now. 3 They Save Apple Money! Here's the other big (and maybe most obvious) reason: short cables save a lot on costs. If Apple has to double the length of every cord packaged with an iPhone and iPad, that’s double the materials it must pay for and extra weight that it has to ship. A change that seems fairly minor to an individual user could easily mean millions of dollars to Apple (and without any flashy result to boast about at their events). Mathematically, cables tangle simply because they can. There are a limited number of ways that a cable can be straight, but there are many more possibilities for tangles. Longer cables have an even greater probability. Those tangles can easily damage the cable, shortening its lifespan and making it more frustrating to use. By keeping cables short, Apple reduces the chance for tangles and knots, and the trouble that they can bring. If you don't really need a longer cord, it's a good trade-off. Finally, keep in mind that longer cables do take up more room. This can be an issue with today's ultra-slim MacBook cases that have little-to-no-room for storage. When you only have a small pocket to fit your cable in, saving space becomes much more important. With that being said, there are many reasons to praise short cables, but if you do need longer ones, check out this 3-pack of 10ft MFi-certified Lightning cables for less than $30.